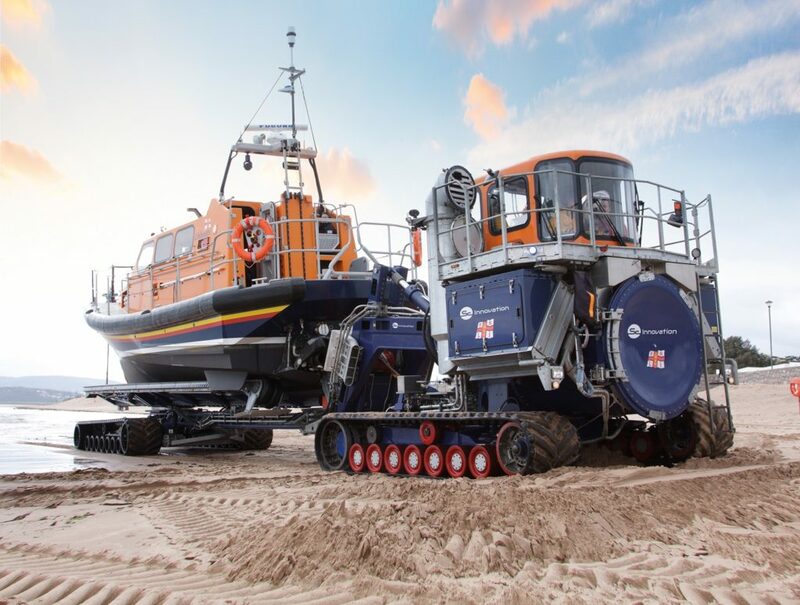 The Launch and Recovery System (L&RS) was developed by SC Innovation for the RNLI to transport their Shannon class lifeboats. It facilitates the quick, efficient and safe, launch and recovery of the lifeboats from unstable beaches. 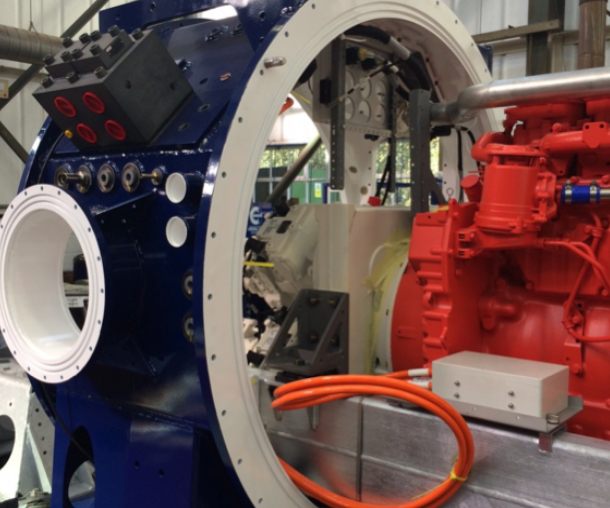 Blackhill Engineering were responsible for manufacturing key components for the L&RS. Our machining capability enabled us to produce the L&RS components to extremely tight tolerances while adhering to stringent Quality demands and efficient deliveries. This kept the Project Schedule on time and within budget.